As red diesel suppliers in Portsmouth, we can deliver rebated fuel quickly to any required location including Fareham & Chichester. We also deliver fuels & lubricants on a nationwide basis. We supply gas oil to all business sectors including commercial, construction, engineering, manufacturing, agricultural, horticultural and industrial. Rebated diesel is the perfect fuel for plant and machinery including tractors, diggers and cranes. If you are looking for a reliable fuel supplier that always delivers your fuel on time and offers competitive prices, contact Crown Oil on 0845 313 0845. We have over 65 years of experience with red diesel deliveries and red fuel management. We always do our best to accommodate any further requirements you may have. To order red diesel call Crown Oil on 0845 313 0845. Our staff are here to answer any questions you may have regarding red diesel prices, availability and delivery. Portsmouth is a vibrant city with a ferry service connecting the rest of Europe. The local football team known as Pompei has become a world class national team with many star players and a rising monthly salary. Portsmouth city centre boasts fantastic shopping experiences for the ladies and many excellent sports bars for the men. With so much going on in this city, red diesel naturally becomes a necessity for many businesses and we have tankers awaiting your order. Red diesel has been used for decades as a reliable yet cheap source for residential or commercial properties. Red diesel Portsmouth permits a home to be heated to suit the desired internal temperatures of the home without the massive costs. Red diesel does not attract the usual amount of tax that road diesel does so it is much cheaper to buy. Gas oil fuel is simple to install and easy to use and is usually stored in above ground tanks and automatically pumped into the home heating system or building to be burned. Red diesel as a heating solution to keep out the coldness of the unpredictable weather conditions will save the individual residential or commercial property owners lots of money. As one of the leading red diesel suppliers, we are strategically positioned to accommodate a fuel delivery to any location. 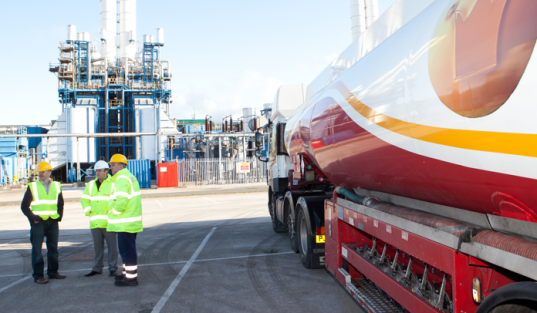 Our red diesel deliveries are reliable, ensuring a constant supply of cheap gas oil to keep you fuelled.